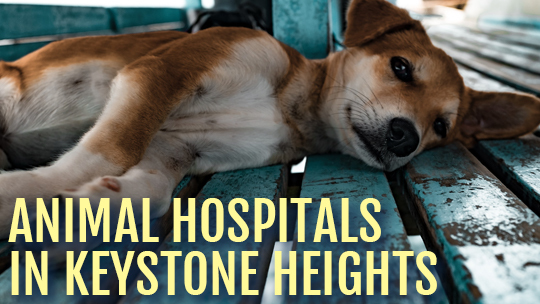 Keystone Heights has a number of animal hospitals that care for a wide range of animals. If your dog, cat, bird, deer, horse or donkey (the list can go on) need medical attention, you’ll be in good hands with the vets around Keystone Heights. Find below a few of the animal hospitals that service the Keystone Heights area. Founded in 1997, Dr. Tamara White and team provide animal care for the lake region area, servicing Keystone Heights, Melrose, Starke, Interlachen, Middleburg and Green Cove Springs. Springlake Animal Hospital is a full-service animal hospital; Because they have an in-house pharmacy, lab, radiology facilities, and Intensive Care Unit, Springlake animal hospital enables you to make a one stop for your pet’s medical care. 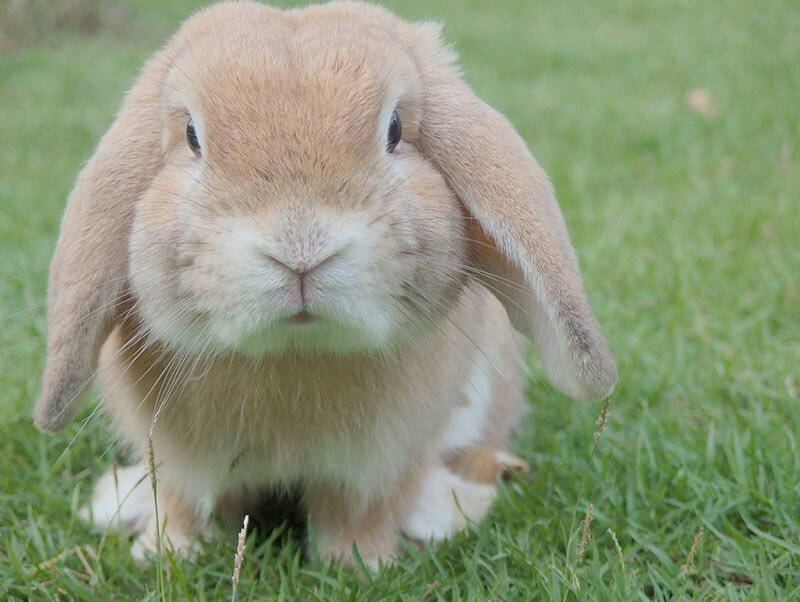 The types of animal Springlake Animal Hospital sees: dogs, cats, rabbits, small farm animals, large cats, horses. 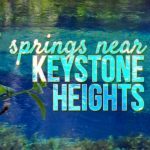 Keystone Heights Animal Hospital provides complete care, servicing patients from Keystone Heights, Melrose, Hawthorne, and Starke, FL for over 30 years. The hospital is well equipped with advanced equipment and technologies to provide the highest standard of care for your pet. They also offer pet boarding and grooming. At Lake Area Animal Hospital offers a variety of services to care for your pet, servicing animals in Melrose, Hawthorne and surrounding cities. Lake Area Animal Hospital services are: Blood Transfusions, Boarding, Coggins Testing, Dental Care, Emergency and Critical Care, House & Farm Calls, Fully Stocked Pharmacy, Grooming, Hospice and Euthanasia Services, Microchipping, Radiology (X-Rays), Specialized Surgery, Ultrasound, and Vaccinations. Companion Animal Clinic is serves the Melrose FL area for everything pet related. 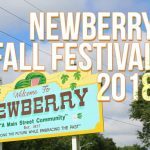 The veterinary clinic and animal hospital is run by Dr. Brittany Wasdin, who is a licensed, experienced Melrose veterinarian. The Companion Animal Clinic team is committed to educating our clients in how to keep your pets healthy year round, with good nutrition and exercise. 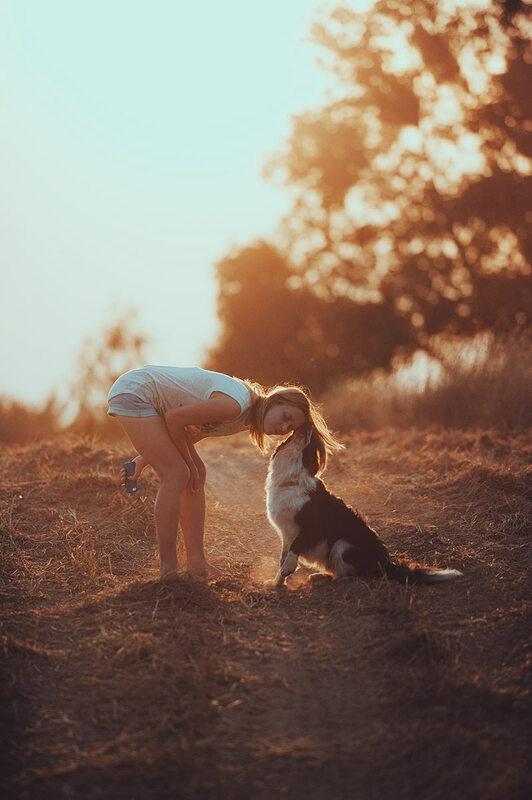 Companion Animal Clinic stays on top of the latest advances in veterinarian technology and above all, remembers that all animals and pets need to be treated with loving care in every check-up, procedure, or surgery.